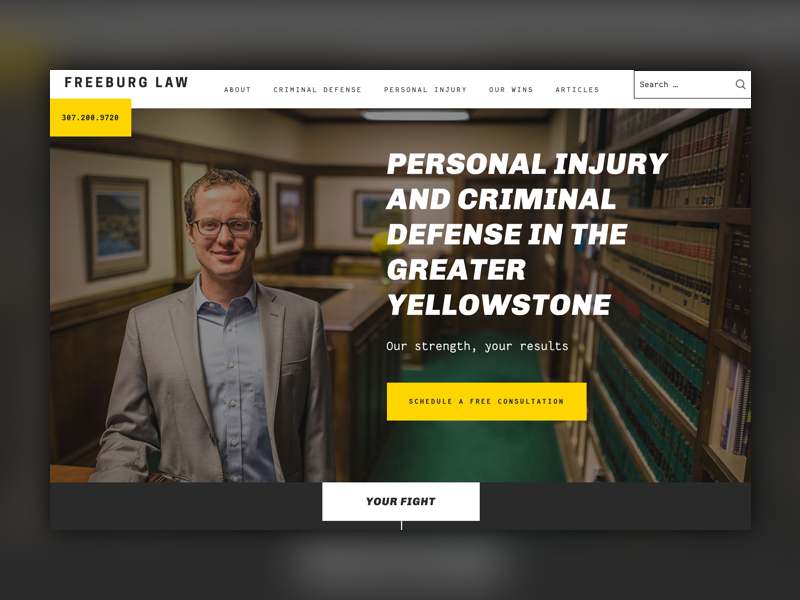 Freeburg Law, LLC is a personal injury and criminal defense law firm serving the greater Yellowstone area. Alex Freeburg is dedicated to delivering the results his clients want, as well as the strength and compassion they need. His experience trying cases in both personal injury and criminal defense has led to the firm’s spectacular reputation. Before coming to Clique, Freeburg’s existing site wasn’t representative of his brand. 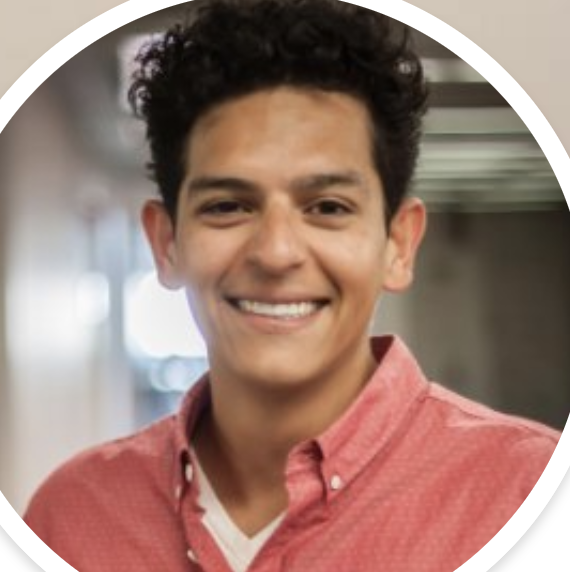 He needed a site to help grow his firm, project his reputation, and expand his practice. Also, with the majority of his clients being vacationers and visitors, the new website needed to be very mobile-friendly. Need a lawyer to deliver results? Meet Alex Freeburg.